Mister Cash is a debit card which can be used for instant and secure online payments. Mister Cash is safe and simple and does not require registering an account. Go to the Goliathcasino Cashier. Click on the Mister Cash button. You will be re-directed to Mister Cash website. Confirm the payment by pressing the "Pay" button. You will receive an instant confirmation and be redirected back to the cashier. 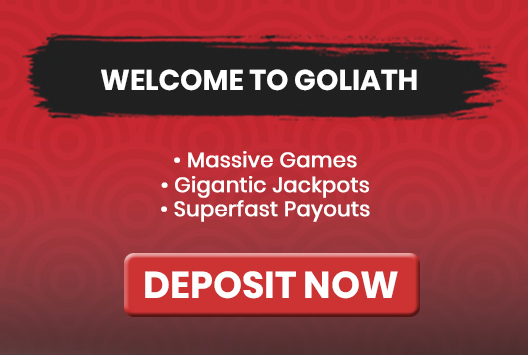 How Much Can I Deposit with Mister Cash into my Goliathcasino Account? Your Mister Cash charges will appear as: Deposit Reference.